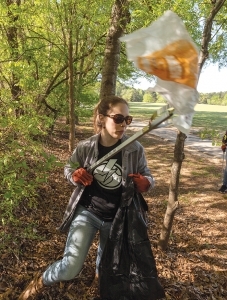 Armed with plastic bags and trash grabbers, Tatiana Noel, 17, her mom, Saunders, and several other volunteers fan out at Lake Benson Park in Garner. Anybody can be somebody’s hero, say the folks at Activate Good. The nonprofit matches volunteers with dozens of Triangle-area causes, presenting opportunities to help throughout Wake County. Amber Smith, executive director, founded the organization in 2005 with the goal of inspiring people to get involved in their community. While attending N.C. State University, Smith and a group of friends started volunteering as much as their schedules allowed. Krystal Hare, the youth program coordinator at Activate Good, nabs a plastic bag. 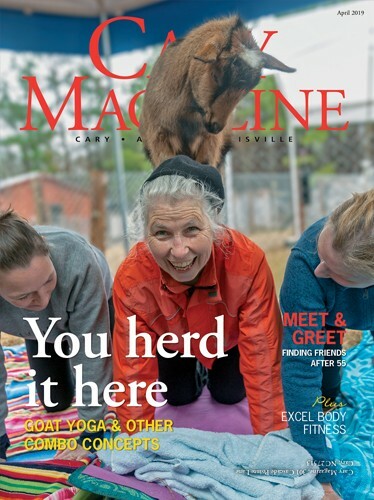 By getting young people involved in service, the nonprofit is “inspiring the next generation of volunteers,” she says. Smith came up with a unique solution: Create a nonprofit to link as many people as needed to as many causes as possible. The nonprofit ME3 grew out of that idea, and the organization later became Activate Good. 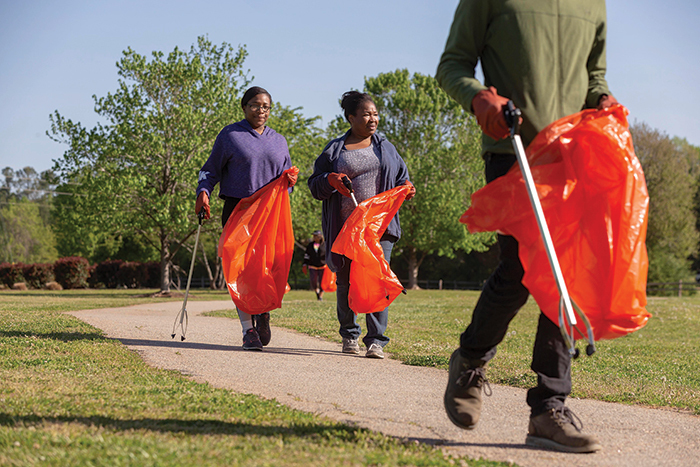 In 2017, the group made more than 11,500 volunteer connections. With the influx of people moving to the area, Smith is optimistic about the growth of volunteerism. It is a way for newcomers to connect with their community and like-minded people. Ellie Harris, 18, is the youngest volunteer project leader at Activate Good. She has been volunteering with the nonprofit since she moved to Wake County seven years ago, and has been so inspired that she plans to make a career of working with international nonprofits. “Activate Good sparked my passion for volunteering, interacting with people and helping people. It’s gotten me started on wanting to be a leader,” she said. Activate Good actively encourages youth to participate in its programs. The organization hosts a Teen Leadership and Service Summer Program for high-schoolers in June and July to promote community service, foster leadership skills and provide hands-on experience. Krystal Hare is the youth programs coordinator at the nonprofit. She works with young volunteers so they can grow and learn through a variety of service projects. The best part about Activate Good, she says, is its commitment to local causes. Alex Hsain, left, and Stephanie Eberly pick up trash at Lake Benson Park in Garner. 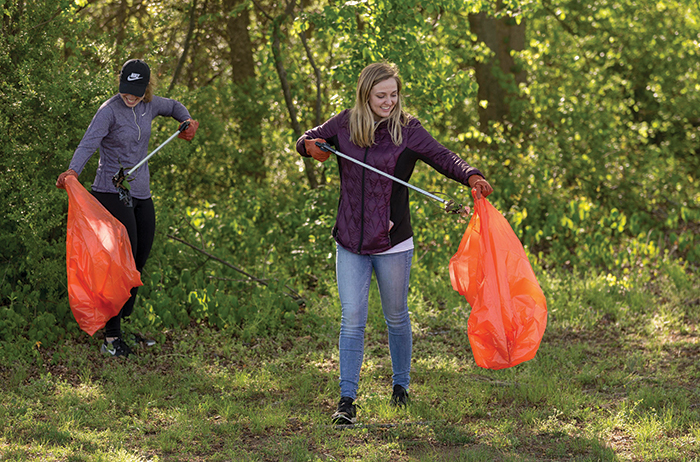 The two N.C. State students signed up for the activity through Activate Good, which connects volunteers to hundreds of nonprofits and service opportunities. When Marion Dunn discovered Activate Good in 2014, something clicked. “I thought, this gives me the opportunity to do so many different things, meet so many different people and see so many different ways to help people,” he said. Dunn, a project leader, volunteers at the South Wilmington Street Men’s Shelter in downtown Raleigh. 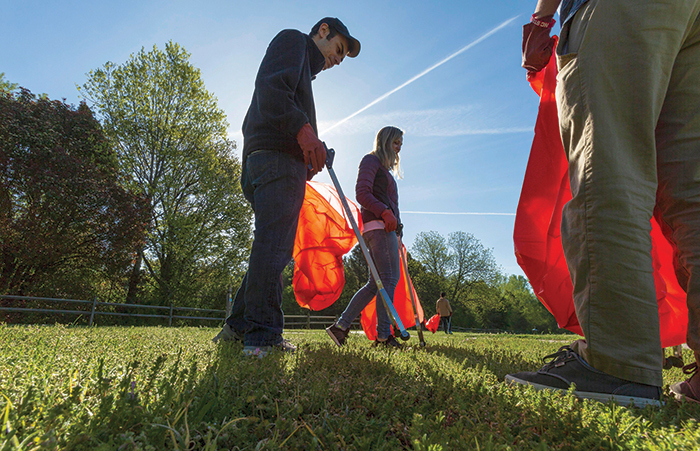 Adrian Pavone and Stephanie Eberly, students at N.C. State, are among many volunteers who donate their time through Activate Good. The nonprofit made more than 11,500 volunteer connections in 2017. The nonprofit offers hundreds of volunteer opportunities throughout the area. 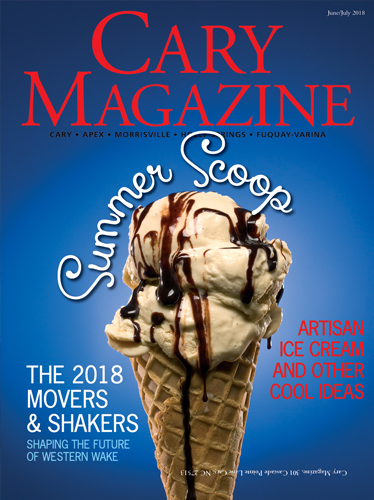 Among the groups seeking help are Children’s Flight of Hope, the Special Olympics of North Carolina and the Center for Volunteer Caregiving, all based in Cary. Activate Good aims to create a culture of helping others and making the community stronger. To make this happen, the nonprofit recently published a 10-point plan, which includes steps like integrating volunteerism in schools and the workplace, raising awareness about the benefits of volunteering and helping nonprofits better use the skills of volunteers. “Our goal is to make the Triangle No. 1 in the nation in volunteerism,” Smith said. This mission depends on inspiring more people to give their time and their talents, she says. For more information see activategood.org.